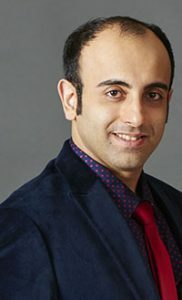 Dr. Kasra Momeni, an Iowa State University Department of Aerospace Engineering alumnus and now a professor of mechanical engineering at Louisiana Tech University, has had research published in the highly regarded interdisciplinary Naturepartner Journal (npj) 2D Materials and Applications. “Multiscale framework for simulation-guided growth of 2D materials” reveals a new path for engineering atomically thin materials, known as 2D materials, and tailoring their characteristics. 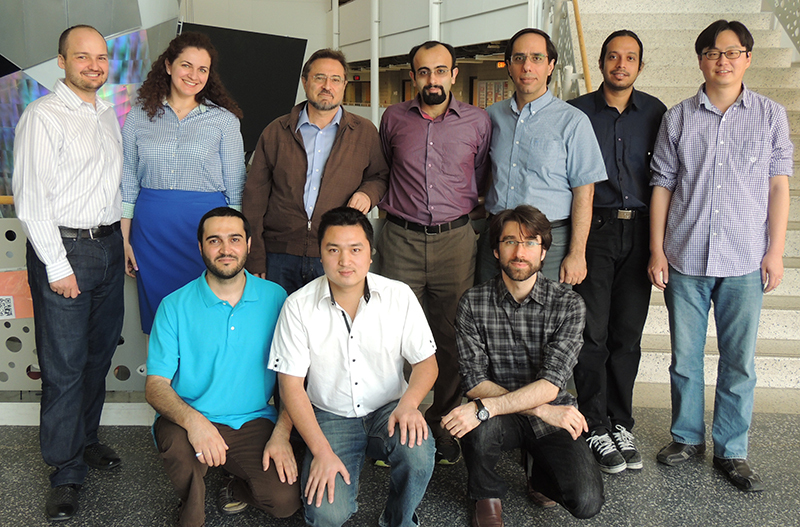 Dr. Momeni (back row, center) is shown next to Anson Marston Distinguished Professor of Engineering Valery Levitas and Dr. Levitas’ research group in Iowa State Aerospace Engineering in 2013.
the Graduate and Professional Student Senate Research Excellence Award (2015); the Graduate and Professional Student Senate Teaching Excellence Award (2015); the Teaching Excellence Award (2014); and the Aerospace Engineering Department Fellowship (2013). More information about Momeni and his research is available here.